Domain King® relaunched : Rick Schwartz and the letter "i" :DomainGang Domain King® relaunched : Rick Schwartz and the letter "i"
Domain investor, Rick Schwartz, is the most known personality in the domain investing world. 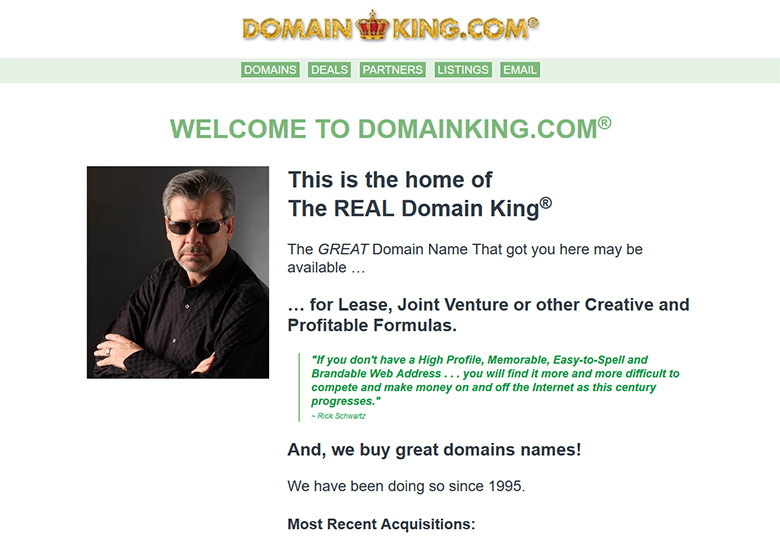 The Domain King® has maintained the industry’s forward momentum for twenty years, and although he’s on an open-ended sabbatical from blogging, he’s far from retired – as far as domain investments go. We recently noted a politics-infused domain acquisition by Rick, and today we’ll add two more: iFlirt.com and iCourt.com, two notable domains with the “i” prefix. Rick’s sale of iReport.com to CNN.com for $750,000 dollars was remarkable at the time, and it proved to be just a testing of the waters for bigger and better sales ahead. Other recent domain acquisitions include TravelKing.com, Boardroom.com (with Mike Berkens) and gTLDDrops.com.  Despite a recent unsavory decision at the WIPO, Rick Schwartz remains the de facto Domain King® of the domain industry. The real Domain King, Rick Schwartz. I do like the logo. Totally respect what Rick has done for the Domain Name Industry, but Verisign might have something to say on who is the Domain Kinq.  I also don’t understand why Rick is still using a Gmail email address on his new website. Would love an update interview Sherpa show with Rick. Miss those discuss the domain news format. Rick+Michael+Page.